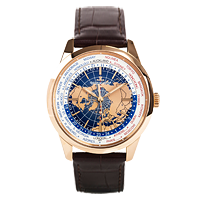 Founded in Le Sentier, Switzerland by Antoine LeCoultre in 1833, Jaeger-LeCoultre has been an important member of the haute horlogerie community for almost two centuries. 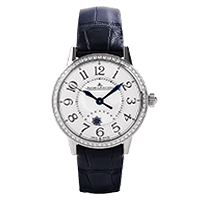 In fact, Jaeger-LeCoultre was the first true manufacture; combining all parts of the precision watchmaking process under one roof. 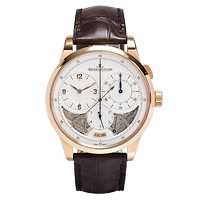 In the early 1900’s, Jaeger-LeCoultre movements were used by many other respected watch makers including Patek Philippe. 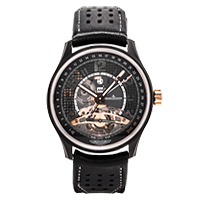 Over the years, Jaeger-LeCoultre has developed over 1200 in-house movements and holds over 400 patents. 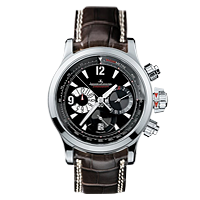 These innovations and inventions can be found in many of Jaeger-LeCoultre’s mens and womens luxury time pieces. 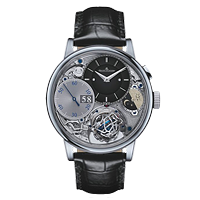 JLC holds the honor for designing and crafting one of the world’s most complicated wrist watches – the Hybris Mechanica a Grande Sonnerie – which boasts 26 unique complications. 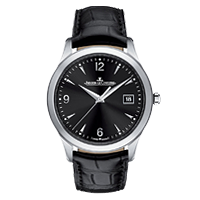 Jaeger-LeCoultre has been a long-time partner of the professional polo community. 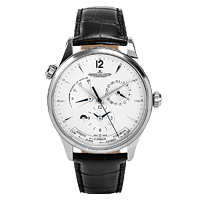 In the 1930’s, Jaeger-LeCoultre was approached with a challenge: create a timepiece which could withstand the rigors of professional polo play. 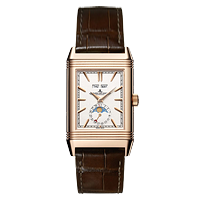 They responded by designing an art deco inspired rectangular watch which could flip over within its case to protect the glass from impact. 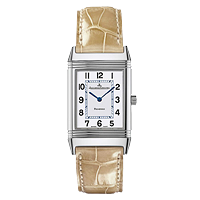 The Reverso was born. 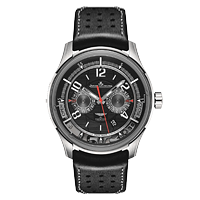 An active supporter of automotive design and motorsports, Jaeger-LeCoultre partnered with Aston Martin to design and produce the AMVOX model line, which is at the pinnacle of modern automotive sport watches. 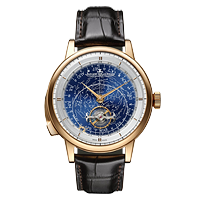 It beautifully compliments the rest of the Jaeger-LeCoultre models, including the classy and timeless Duometre, the impressive Grande Complications, the iconic Hybris, and the wide range of Master timepieces.